When it comes to money, it’s safe to say that you’re always going to want to make the most of what you have. You spend a lot of time working for your money, so it’s often going to be a good idea to know that you’re making as much money as you can off the back of it. Some people always spend what the have, or struggle to start saving each month. But if you’re the kind of person that likes to save, and know that you’re making the best decisions about your money, you’ll often want to keep on improving. And this will include everything from maximizing what you have to protecting it. 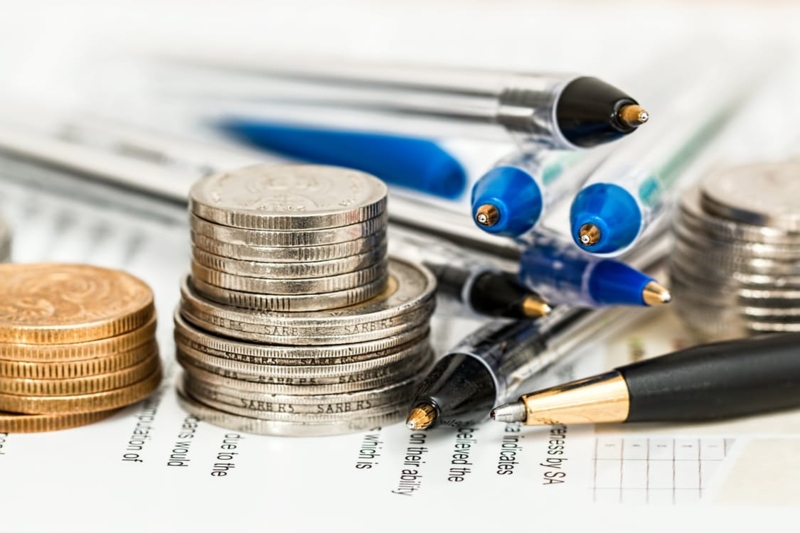 So, to give you a few ideas and make sure that you’re on track, let’s take a look at some of the things you can to do make the most of your money. First of all, to get you started off on the right foot, you need to get into the habit of saving a set percentage each month. Maybe you only save a bit when and where you can, or you’re savings aren’t looking as healthy as you want them? Or maybe you’re one of the saving newbies, and you want to change the way you’ve been with money in the past? Then you need to commit a certain percentage of your salary to savings each month. Whether that’s 5% or 50%, you have to stick to it. This is a great way to make sure that you’re making the most of the money you have each month. But maximizing your money isn’t just about saving it. It’s about making sure you have the most that you possibly can. While it’s not always easy to increase your earnings overnight, you can increase how much of them you have. And the best way to do that is to reduce your expenses so that you’re only paying for things that count. From here, there’s also the idea of investing. And this doesn’t have to be intimidating, or even on the stock market if you don’t want to do things that way. Instead, you could consider investing in different commodities. While metals and cryptocurrency are great options, Russia has the greatest proven reserves of natural gas, and along with other countries, this makes natural gas another great option. You could find that by investing in something different and new, you can make a great amount from it. However, being able to maximize your money doesn’t mean focusing on the ‘now’ alone. You also have to make sure you have the future covered too. This means looking into the best accounts for retirement savings and committing to saving for your own. Finally, there’s also the essential insurances that can keep your family protected to consider too. The insurance policies that matter the most, from life insurance to home cover, are ones that you need to put in place. When you do, you’ll know that your family will stay protected.